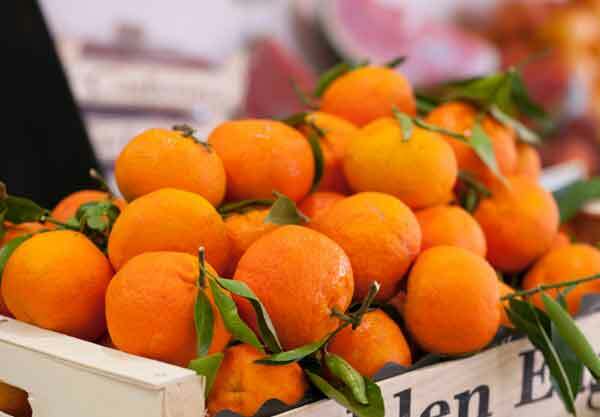 Market & Platters source from all over the world, from the smallest artisanal producers in Europe to the lush pastures of Australia and beyond. You will not find the same quality and variety of the products we offer anywhere else in the UAE. Speciality fruits and vegetables and premium meats make a great staple for any cook. 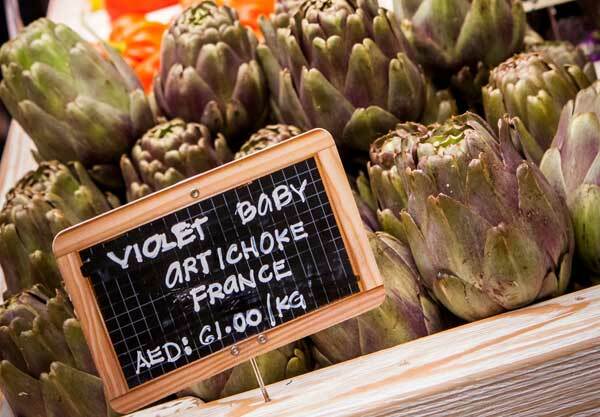 Build your recipes around the culinary treasures you will find in our market and be inspired by your discoveries. Our chef’s make our own Foie Gras, smoke our own salmon, and a delicious range of homemade antipasti is always available with an ever changing menu. The cheese counter is well worth a visit, for any cheese connoisseur searching for those hard-to-find varieties. Market & Platter’s forte is undoubtedly seafood; choose your fresh fish and allow us to marinate ready for you to cook. 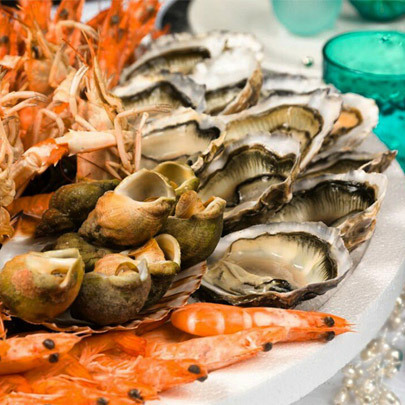 We also offer cooked and raw shellfish with varieties which you will not find in even the larger supermarkets. 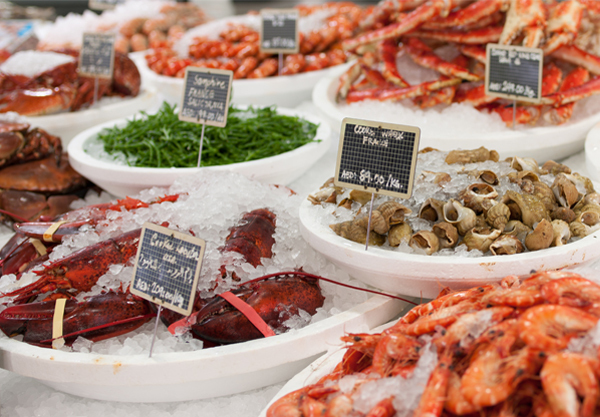 Our expert fishmongers can guide you through the wide variety we have on offer.